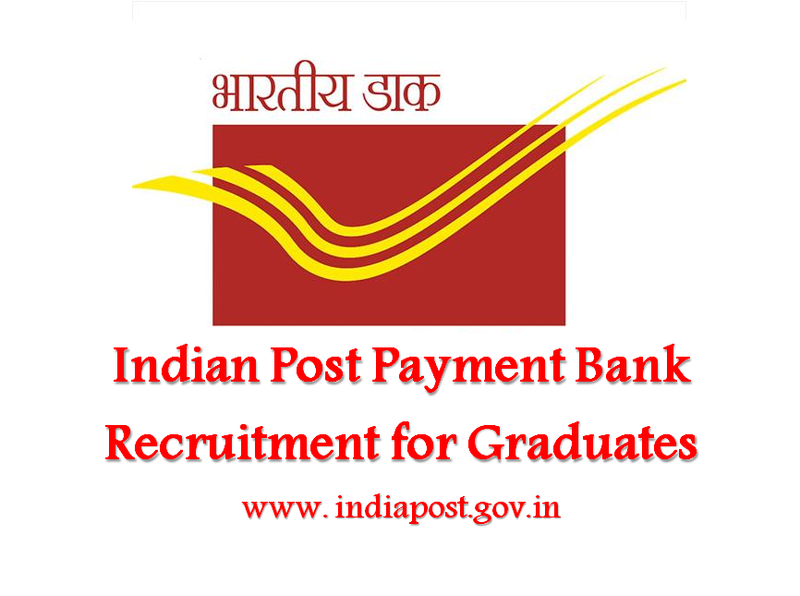 India post is hiring for the various posts under India Post Payments Bank limited and has invited online applications for recruitment to the 1166 posts for CEO/ MD, CTO, Manager , Sr. Manager for appointment at IPPB Branches, Product, Marketing, Finance, HR & Administration, Technology and various other departments. India Post has received the in principal approval from RBI and Cabinet for setting up India Post Payments Bank limited. India post is hiring for the various posts under India Post Payments Bank limited and has invited online applications for recruitment to the 1166 posts for CEO/ MD, CTO, Manager , Sr. Manager for appointment at IPPB Branches, Product, Marketing, Finance, HR & Administration, Technology and various other departments. There are 1166 posts under various Scales and Grades as per banking regulations. The interested candidates holding a Graduate / Post Graduate degree have a golden opportunity for starting a lucrative career in the field of banking with India Post’s ‘Indian Post Payment Bank Limited’. The eligible Graduate/Post Graduate candidates can apply for the post online through the official website in the prescribed format, before the last date. The basic eligibility criteria for the majority of posts is to have completed Graduation from a recognised university with minimum 03 to 15 years experience as per the Post Scale and Grade, in the concerned field/Discipline . There are number of posts for the candidates possessing professional qualifications such as CA/ CS/ CISM/ CISA/ CISSP/ CRISC / CAIIB and MBA too. Candidates can check the link provided in the below table for detailed education qualification and other criteria. Candidates will be selected on the basis of online test or interview; in case the numbers of applicants are numerous then the IPPB may also conduct Group Discussion and Interview.